Hello everyone, we thought we would share with you highlights from the latest edition of the Excel Affiliates Newsletter. This month they have some exciting offers and fresh new games on all brands. Let’s surprise you with some top new offers. They have declared the winners for the Affiliate Competition by SlotStars Casino and would like to thank each and everyone who participated in the competition and made it a grand success. Stay tuned as we have more surprises for you coming up soon and to keep the fun going they will be hosting more competitions. 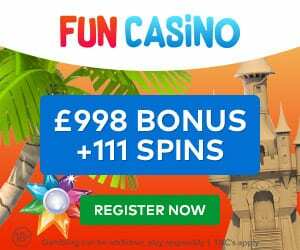 SlotStars Casino offers players 10 bonus spins on Starburst as a no deposit offer plus 100% up to £500 along with 100 Spins on Cleopatra as a welcome package. Enjoy a brand new look at Monster Casino with £5 no deposit bonus offer plus £500 Welcome Bonus Package + 50 free spins on Starburst! Players get an extravagant 200% Match bonus of up to £50 + 50 spins on Starburst game on the 1st deposit. 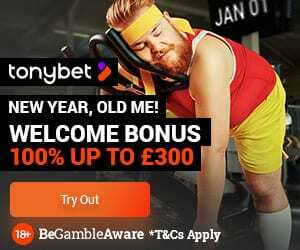 Also, a 100% Match bonus of up to £200 on the 2nd deposit and 50% match bonus of up to £250 on the 3rd deposit. Cheeky Riches Casino gives players one of the most rewarding welcome bonus offers. They can now enjoy a Welcome Package of £500 + 200 Spins on Starburst. So… What is Trending This Month on These Casinos? Read on to find out the most recent games releases. We have a lot for you this September. Ranging from the latest casino updates to updates on fresh new offers and games on the brands under Excel! It’s the year of an upgrade at Excel, as Jackpot Fruity is now live with its latest look. Check out a glimpse of the site here.